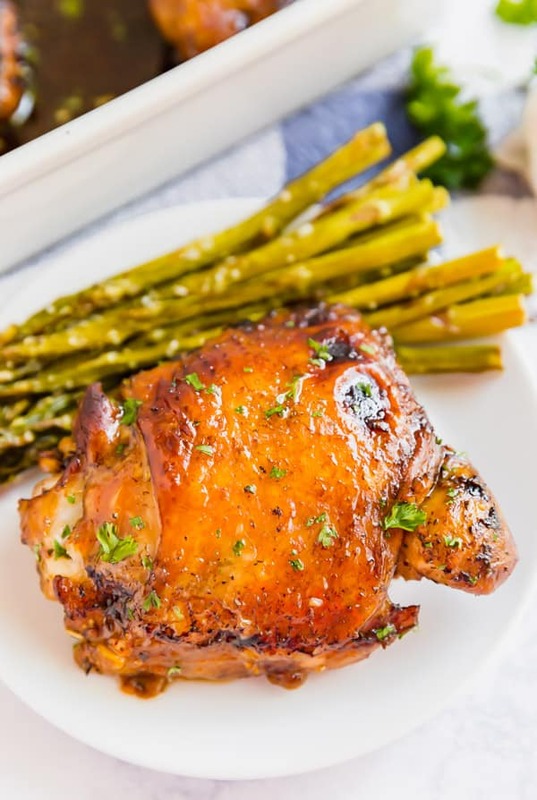 Honey Balsamic Chicken is a quick and easy dinner option that comes out fantastic roasted or grilled! It also makes a great freezer meal. I personally love balsamic vinegar! It’s got such a distinct flavor and when mixed with meat, it gets even better. 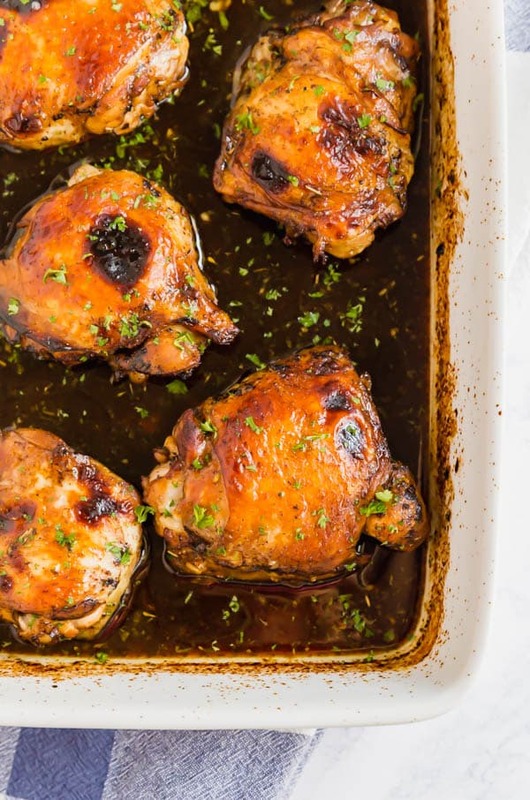 So naturally, I had to make a honey balsamic chicken recipe. 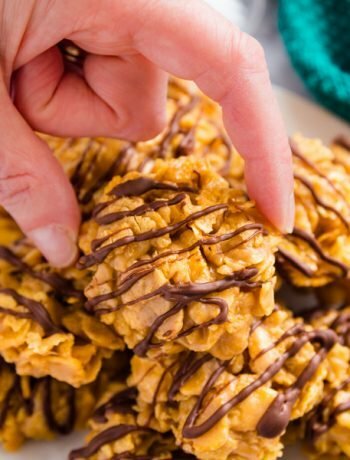 This recipe is the perfect dump recipe. You can totally freeze it in the marinade. 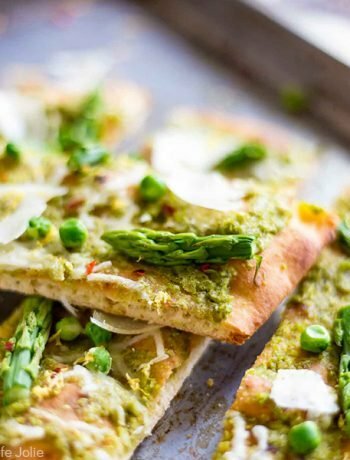 You can throw it into the oven or on the grill. And of course, you can cook it up and eat it later in the week. It’s big on flavor and small on work. Whisk all the marinade ingredients together really well. If roasting, pour the chicken pieces along with the marinade into the pan. 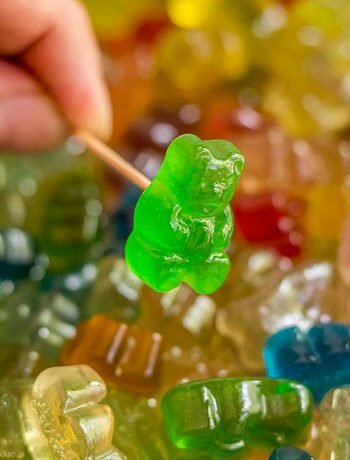 Start with the skin side down and flip them halfway through. The marinade at the bottom of the pan makes a really tasty sauce that I like to spoon over rice. If grilling, you can dispose of the marinade (do NOT use it to marinate other meat). If you want, you can also reduce it on the stove, but make sure you let it boil for a couple minutes before reducing the eat so that it’s safe for consumption. 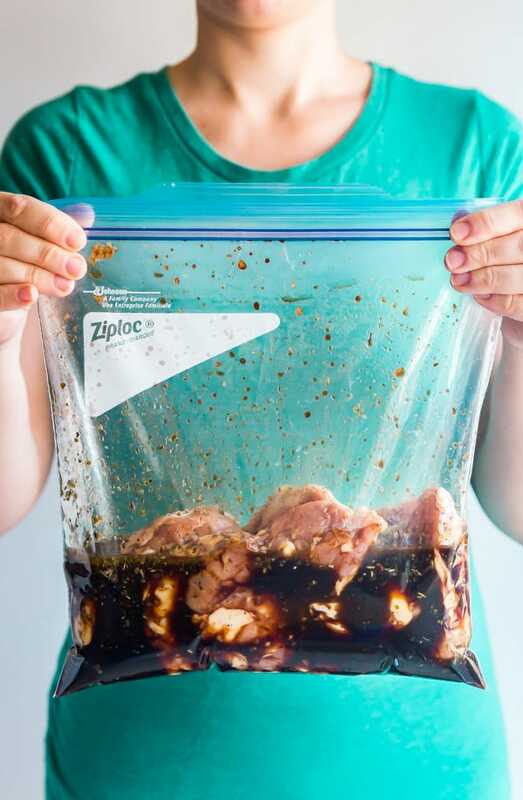 Can you freeze balsamic chicken? Yes, I encourage you to freeze it in the marinade before cooking. 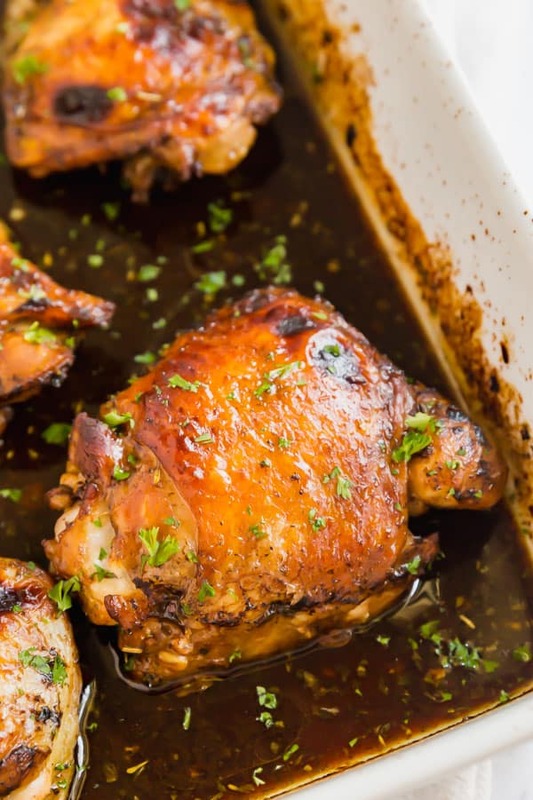 How long does Balsamic Chicken last? 3-4 days covered in the refrigerator. 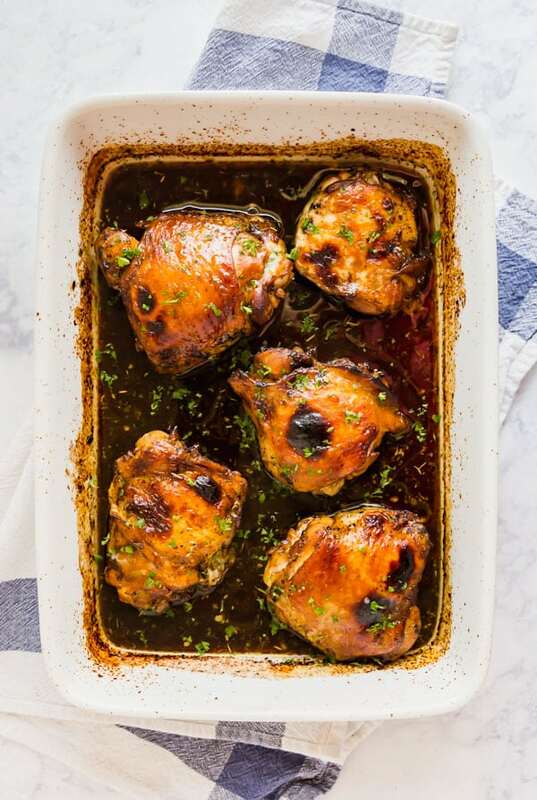 How do you reheat Balsamic Chicken? In the microwave or oven. What goes with Balsamic Chicken? I like to serve it with rice and some sort of green veggie. In a large bowl, whisk together olive oil, balsamic vinegar, honey, Italian seasoning, salt pepper and garlic until well combined. Place chicken into large zipper bag and pour marinade over the chicken into the bag. If freezing, freeze now. Otherwise place bag into the refrigerator until you’re ready to cook. Pour contents of bag into 9” x 13” baking pan and make sure chicken is skin-side down. Turn chicken pieces and bake for 20 more minutes or until the chicken reaches an internal temperature of 165 degrees. Rest chicken for 5 minutes and serve immediately. Heat grill to medium high heat (and if you can, spray with cooking spray before heating). Place chicken pieces onto the grill. Cook for around 5-7 minutes per side or until the chicken reaches an internal temperature of 165 degrees. Remove from the grill and rest for 5 minutes. Serve immediately. 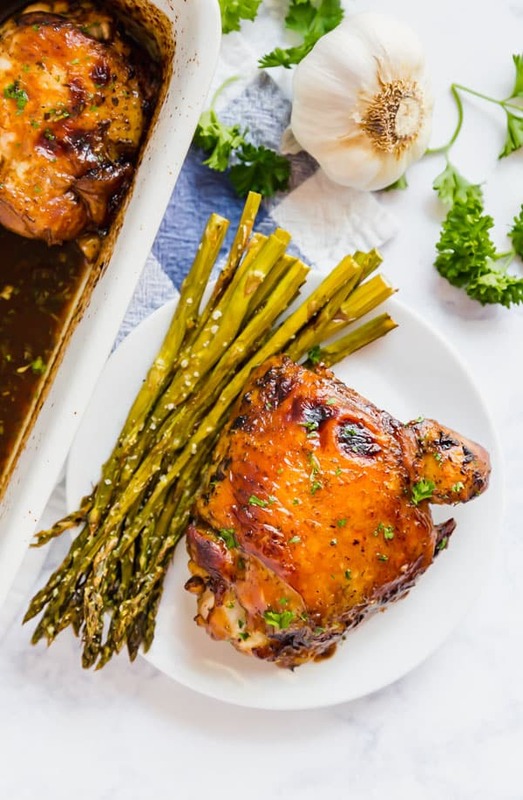 Now that you know how to make this Honey Balsamic Chicken recipe, be sure to share it and tag @thelifejolie on Instagram and Facebook. And be sure to pin it to save for later or bookmark it!